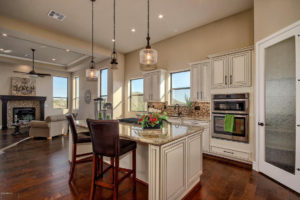 Selling Your Home in the Phoenix Market? 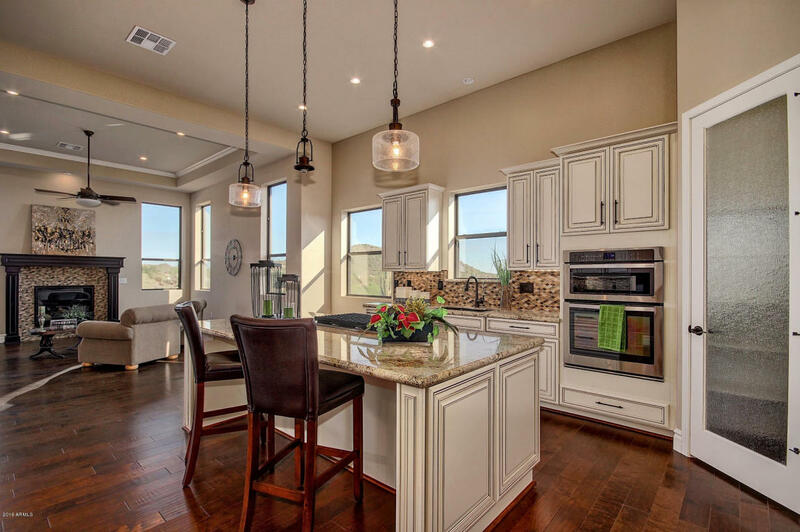 Considering selling your home in Phoenix, AZ or the surrounding area? You need to list your home with American Realty Brokers. We will help you understand our current market and show you the best price range to market your home. 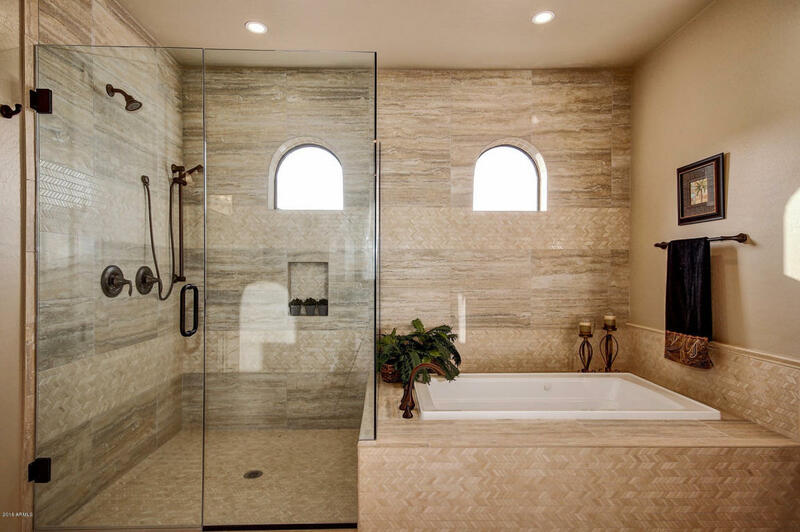 We provide maximum exposure of your home through our online partnerships which reach buyers all over the United States, Canada and around the world. American Realty Brokers will show you many options that you have when listing your home. Regular feedback from showings of your home. American Realty Brokers is not a company that lists your home and you never hear from again. We will regularly provide reports showing online activity, feedback on showings and be available for questions that you will have. We are hear to make your home selling experience the best you have ever had.